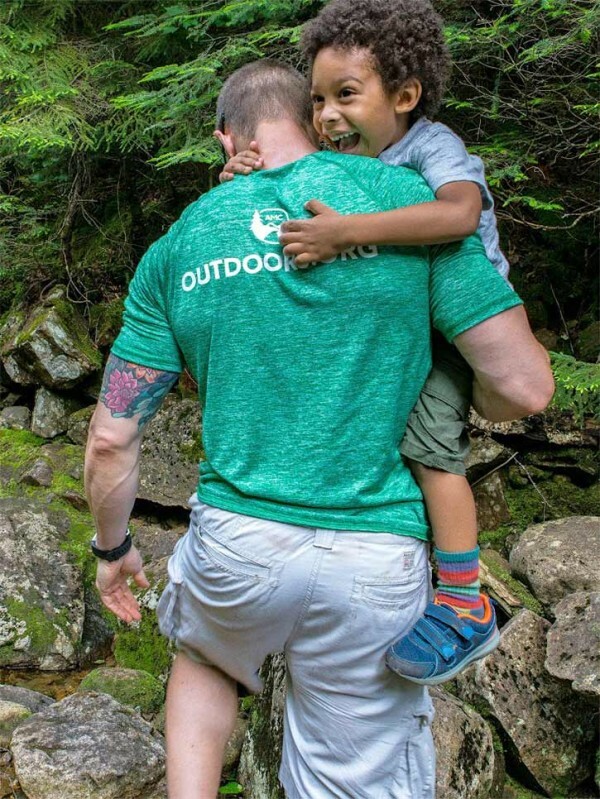 Here in New England, the Appalachian Trail and its surrounding networks are where families have discovered the joy of the outdoors for generations. 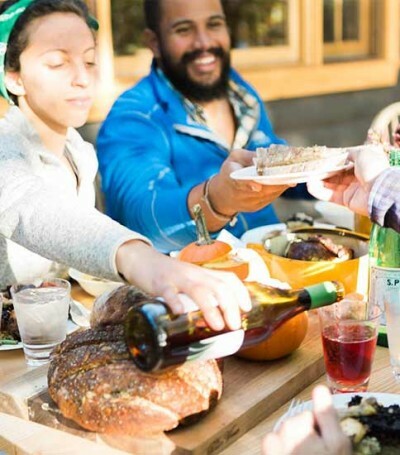 We’re proud to work with the Appalachian Mountain Club (AMC) to protect the region and help people of all skill levels and backgrounds to experience the outdoors. 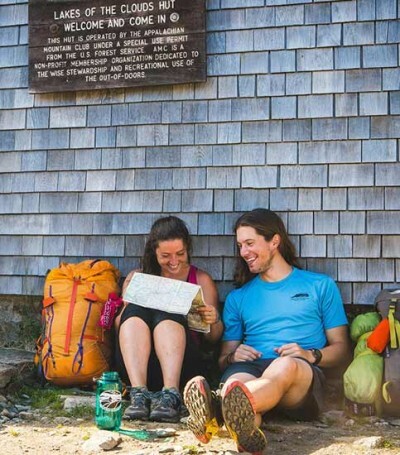 Founded in 1876, the AMC is the oldest conservation and recreation organization in the United States, promoting the protection, enjoyment and wise use of the mountains, rivers and trails of the Appalachian region. 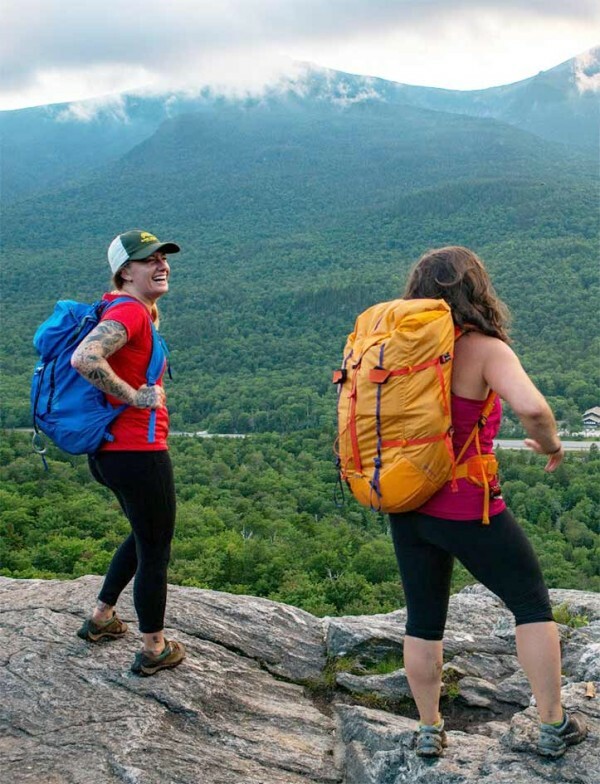 The AMC offers thousands of outdoor activities through its 12 chapters from Maine to Washington, DC, along with mountain hospitality and adventure programs at its high mountain huts and lodges. 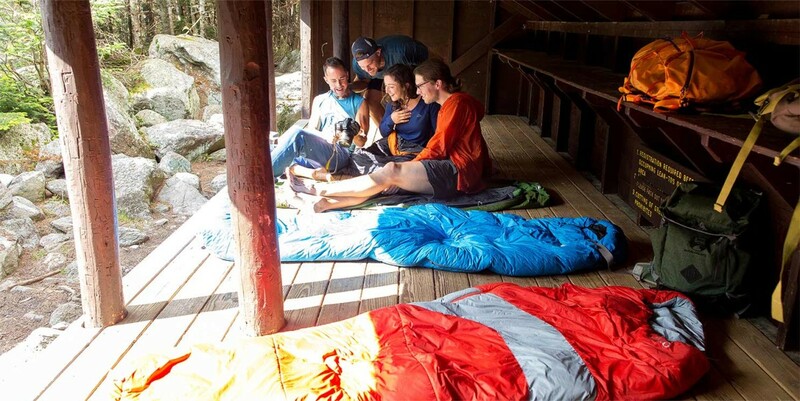 L.L.Bean has provided nearly $1.6 million in funding for AMC over the past 30 years. 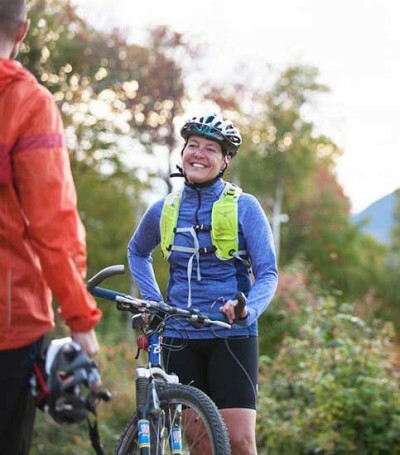 Most recently, L.L.Bean supported AMC’s Maine Woods Initiative, a major conservation effort in the 100-Mile Wilderness region that combines outdoor recreation, resource protection, sustainable forestry and community partnerships.